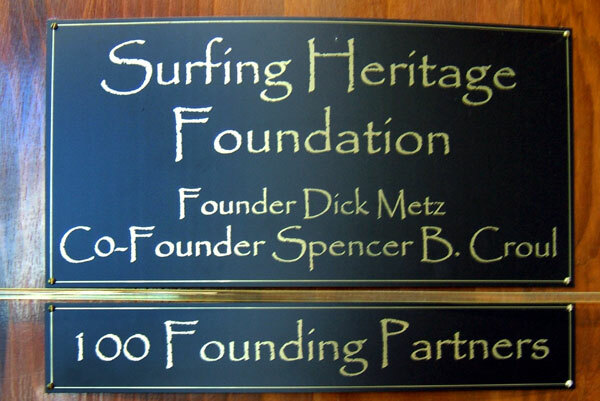 Surfing Heritage and Culture Center has various levels of support and annual memberships. 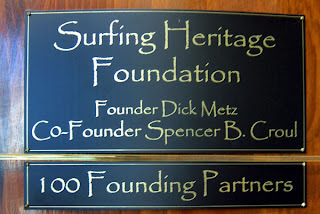 Your donations are kept track of and will accrue towards these various Circle Level memberships. We gratefully acknowledge the SHACC Members who have continued to give on an on-going basis to reach the various levels below.